Why is Ireland a good study destination for overseas students? Its main working language is English. Its educational system is well respected and leads to qualifications which are recognised and valued worldwide. Higher education has played an important role in the economic success of the nation. Colleges are relatively small and can give students good personal attention. The climate is mild, the environment clean and healthy and it is safe, having relatively low crime levels. 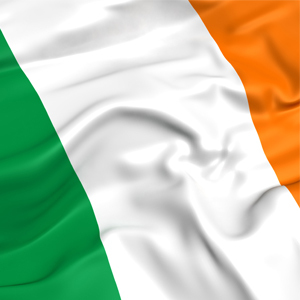 While it has a vibrant modern economy with access to the full range of information technologies and other services, Ireland also has a long history and a unique culture with its own language, literature, music etc. Irish people are warm and welcoming to overseas visitors.